Electricity costs are the highest driver in operational expenditure at power plants, and most of the costs are caused by gas compressors. The status quo entails running these compressors at maximum throughput, which comes at a very high energy price. However, maximum production may not necessarily be the best approach from an environmental and economical perspective. Our team set out to solve this conundrum by analyzing a large set of provided input parameters and enriching this dataset with additional environmental factors. We then built a neural net using PyTorch, which is able to determine the optimal settings for the most relevant compressor. This would lead to high output while also minimizing the energy expenditure. 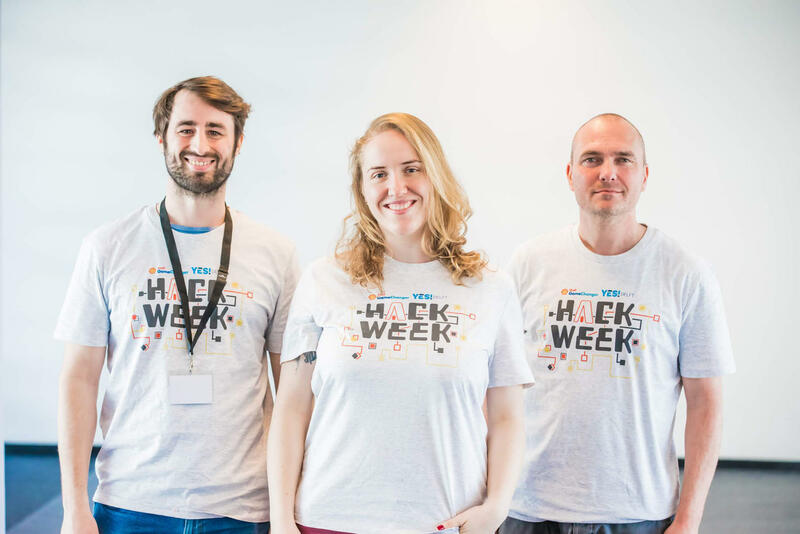 During the five day hackathon, we built a working MVP, which earned us first place in this challenge over 100 competitors. 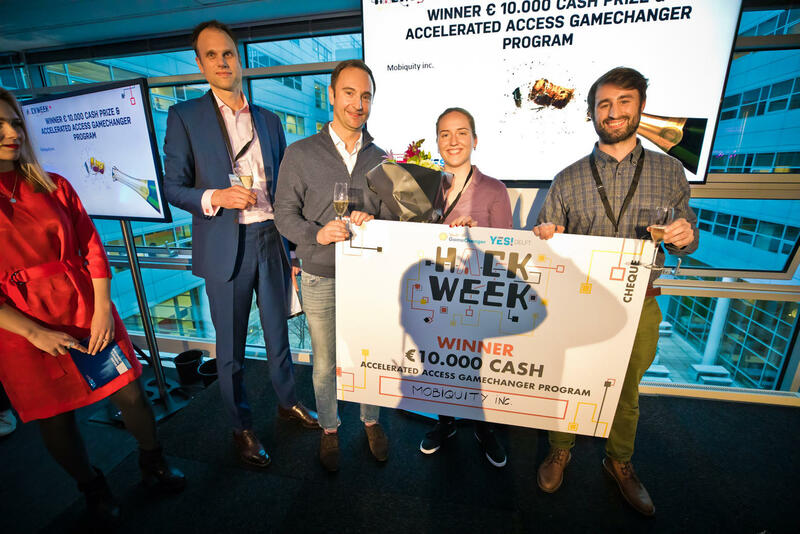 We are proud that we not only won a cash price, but also accelerated access to the Gamechanger program.